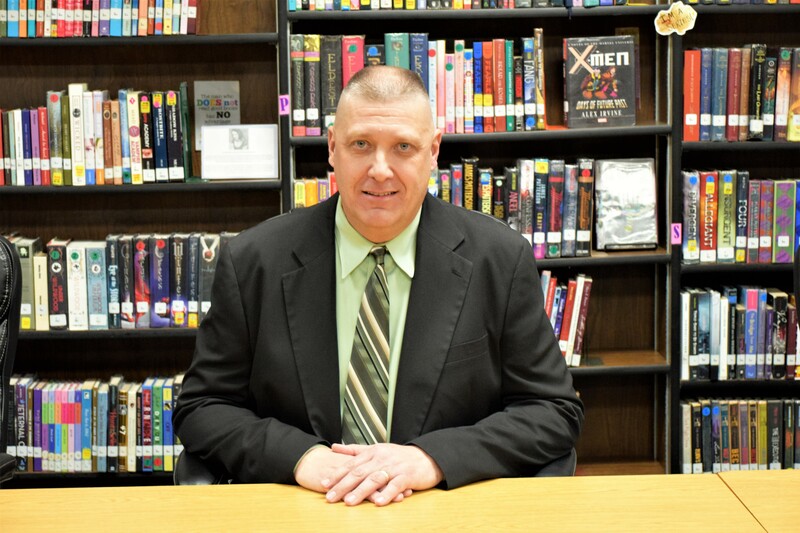 LATEXO – The Latexo ISD Board of Trustees made it official on Thursday, March 28 as the board accepted the resignation of Interim Superintendent Gary Gazaway and approved the hiring of Michael Woodard as the district’s permanent superintendent. Gazaway had served as LISD’s top educator following the resignation of Dr. Stacy Easterly last year while Woodard was named as the lone finalist for the superintendent’s position during a meeting of the board, held on March 6. After his selection, Woodard entered a 21-day waiting period as mandated by Texas statutes. The 21-day period ended on March 27 and the LISD board officially named Woodard as the district’s superintendent on Thursday. “We would really like to express our appreciation to Mr. Gazaway for his service to Latexo. 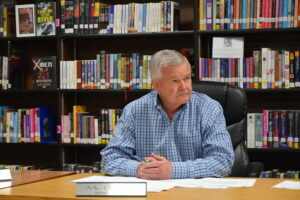 He did a magnificent job of running the district and helping to prepare for the transition to a new superintendent,” LISD Board President Kelly Nicol commented after the meeting. “While Mr. Gazaway will be missed, we feel Michael Woodard will be a tremendous asset to the school district and to the Latexo community. We look forward to working with him, as we move forward,” Nicol said. Prior the superintendent’s selection, the board heard from FFA Advisor Bailey Matej who had recently turned in her resignation. “Tonight, I am asking that you accept my resignation that I turned into the principal on Tuesday. I will try and find another program where I am wanted at – to invest my life and my career at. I want to thank you – the school board – for the last two years and let you know that turning in my resignation was the hardest thing I’ve ever had to do,” she said. Matej added she felt she was unjustly forced out of her position by the school’s administration and was never given a reason as to why. Because the matter was addressed in the public forum portion of the meeting, the board was not allowed to comment or take any action on the matter. Once Mate concluded, a parent of a former LISD student also addressed the board in the public forum. She explained she had recently withdrawn her child from the district because of bullying. The parent informed the board she had watched as her daughter tried to hide the problem from her, but she persisted until her daughter finally told her. “I reached out to the appropriate people and went through the proper channels, but nothing has happened. I just don’t want another child to have to go through what my daughter has experienced. I just want to spread awareness and for people to be mindful of what is going on,” the parent said. A resolution designating the week of May 6 through May 10 as Teacher Appreciation Week was approved by the board. The second reading of Policy Update 111 was approved. The April meeting date of the board was moved from April 11 to April 18.